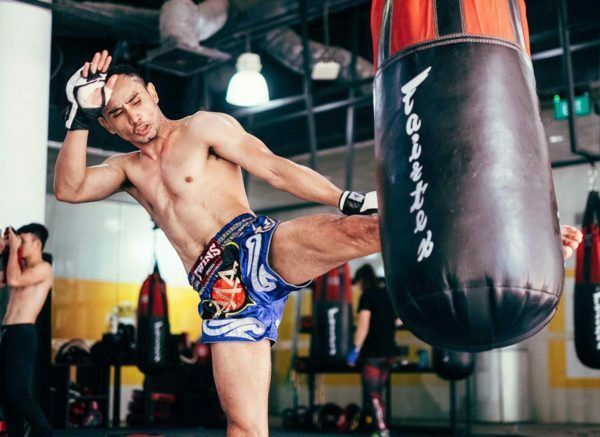 Over the course of a stellar 25-year career spanning more than 400 bouts, multiple-time Muay Thai World Champion Sam-A Gaiyanghadao has captured titles across several weight classes, and is now known as one of the very best Muay Thai kickboxers of all time. 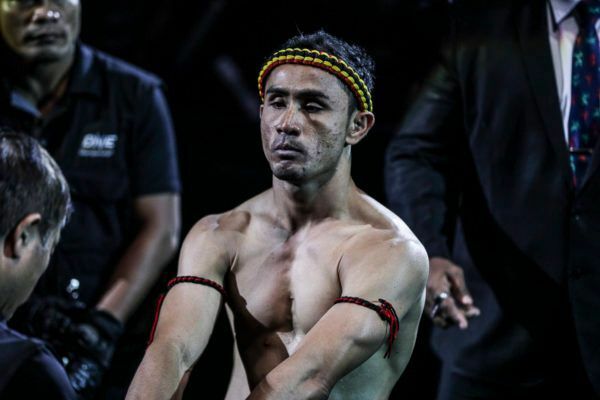 Born to a family of farmers in Buriram, a province in northeastern Thailand, Sam-A Gaiyanghadao began his competitive Muay Thai career at the young age of 9, after following the career of his uncle and watching the sport on television. 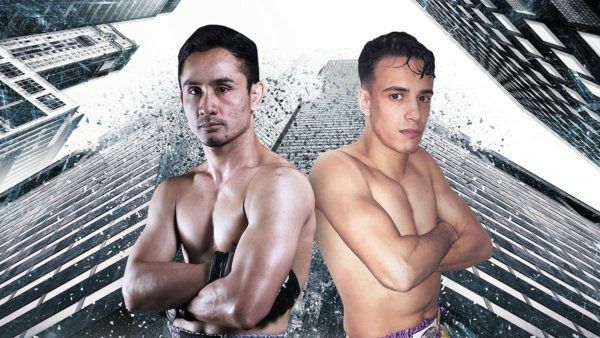 Although he started with no formal training, he courageously stepped in to the ring nearly every week, and quickly compiled hundreds of bouts over his first few years. 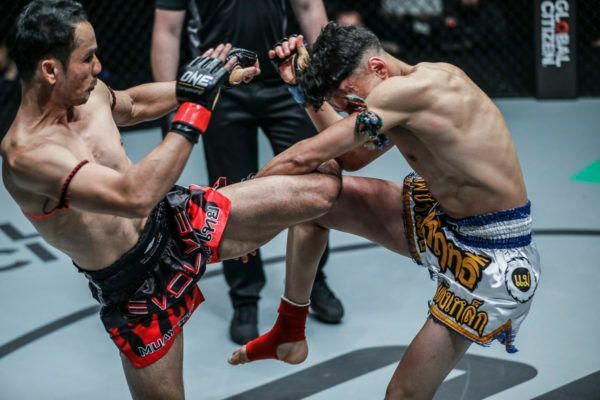 Seeking to take his career to the next level, Sam-A moved to Bangkok when he was 15 years old, and began training at the famed Petchyindee Muay Thai academy, before making his debut at the prestigious Rajadamnern and Lumpinee stadiums. His hard work and dedication soon paid off, as he blazed a trail in the sport to emerge as a living legend in the ring. 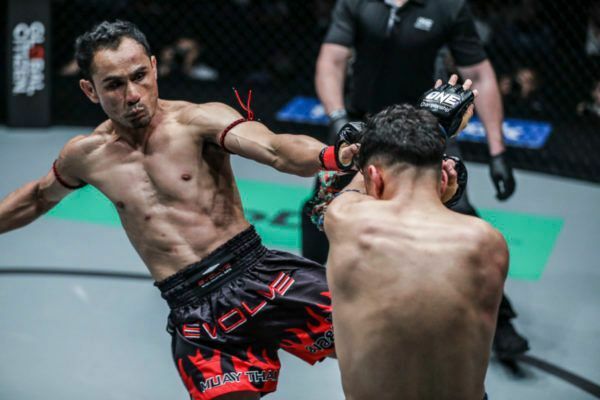 Most recently, he added one more World Championship to his packed trophy cabinet – the ONE Super Series Flyweight Muay Thai World Title.